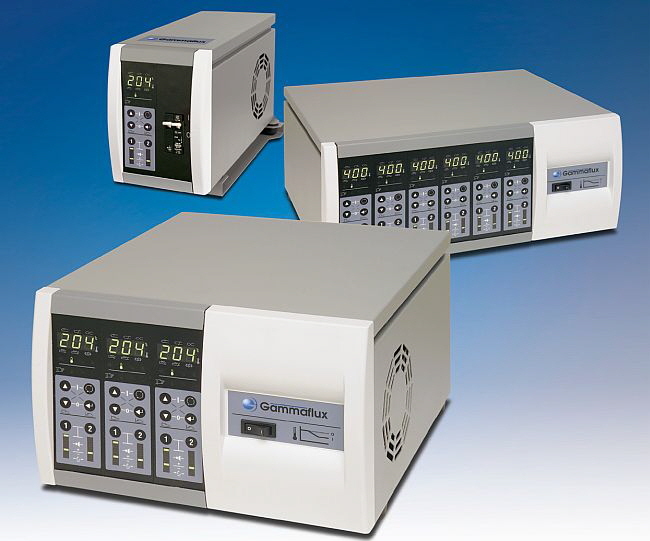 GF Controls is the world’s leading supplier of temperature and sequential valve gate control systems to the plastics industry. An expert in process optimization, Gammaflux partners with plastics parts manu- facturers to help them achieve higher quality, efficiency, and profitability. The company primarily serves the hot runner injection molding industry but also provides temperature control solutions for blow molding, extrusion, thermoforming and other applications. 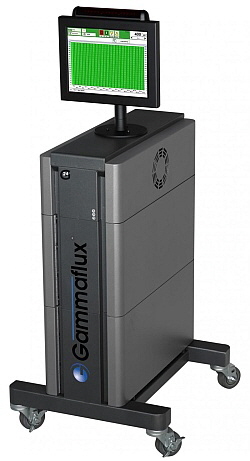 Known as a pioneer in temperature control technology, Gammaflux developed the first products to anticipate temperature changes, sense wiring and heater pro- blems, and react instantly to avoid serious mold damage. 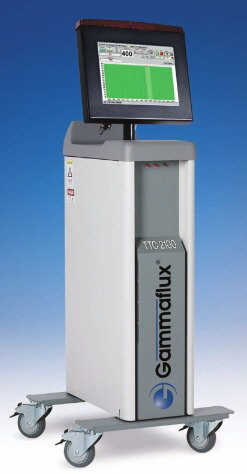 All Gammaflux systems feature the company’s unique Triangulated Control Technology® for the best temperature sensing, controlling, and actuation capabilities.